It’s the first #NewComicBookDay of the New Year! American Gothic Press is starting 2019 with a bang! 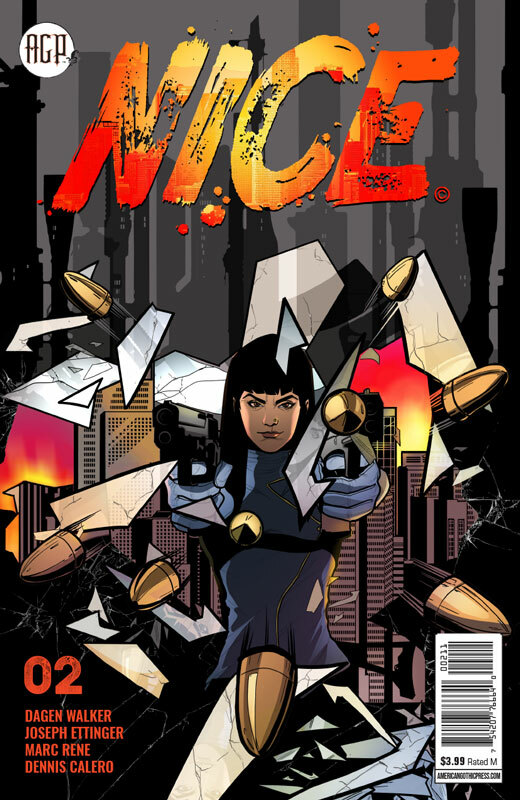 Joseph Ettinger and Dagen Walker’s NICE #2 picks up the crime pace with hotel murders and unexpected allies — all rendered in deep noir contrast by artist Marc Rene and colorist Dennis Calero, and lettered by Jenn Pham. Check out the two available covers below! More of a digital comic reader? 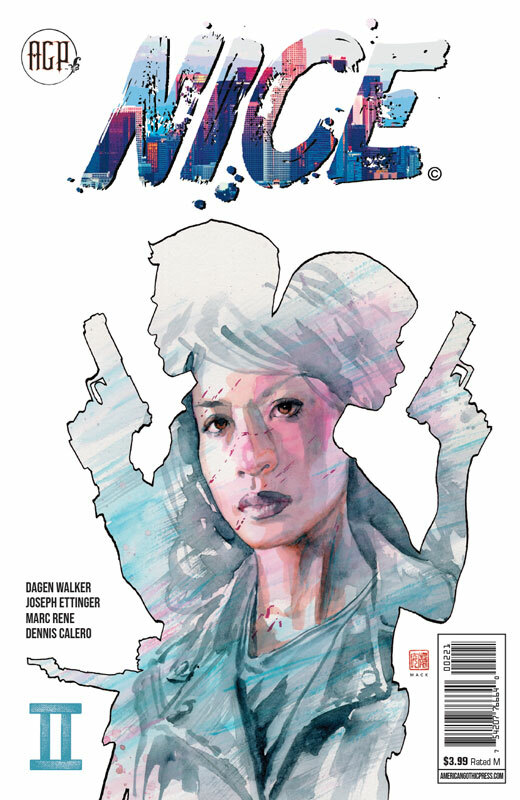 Buy the issue on comiXology!